The Mother of Movies and Series Reviews not only brings you great films to see but researches the stories behind them. Sometimes it's purely great marketing. Like the red balloons appearing in drains around the Pennsylvania, Lititz. Other times, the press run with stories that have no connection with a film but serve the purpose of making potential ticket buyers think there is something sinister going on. 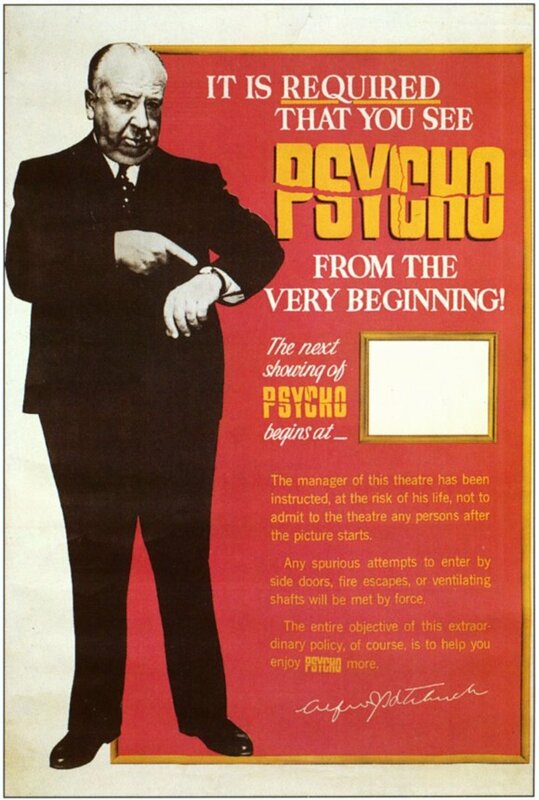 When Alfred Hitchcock released Psycho in 1960, Paramount Pictures weren't very supportive of his film. He created interest and mystery by assigning rules to his screenings. It forbade anyone from entering or exiting after the movie started. 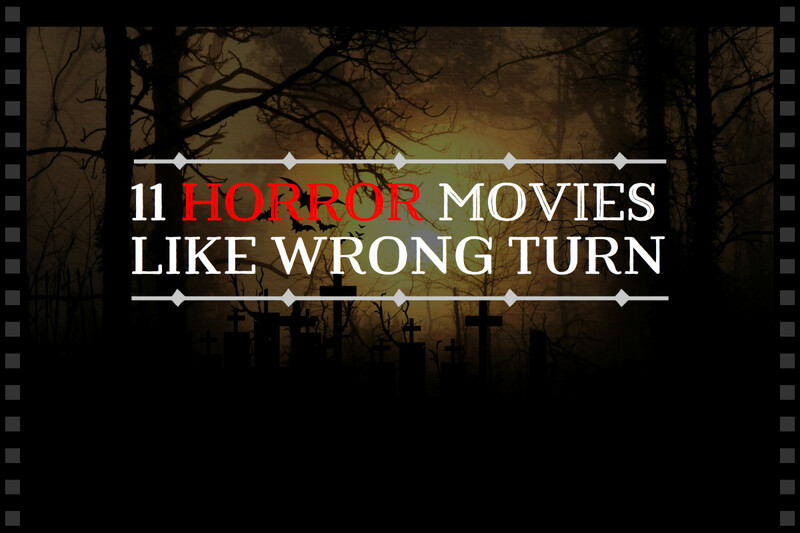 Many found footage films have stories of motion sickness, vertigo, and fainting connected with them. But have you heard of all of these examples? Are they true or simply marketing? Blair Witch Project (1999) posted a warning that at least one viewer vomits during the film. Raw (2017) made viewers vomit or pass out because of graphic cannibalistic scenes. Irreversible (2004) was purposely made to entice motion sickness while also causing audiences to walk out due to content. It was also filmed using a frequency which isn't heard by the human ear but said to cause panic and heart palpitations. 127 Hours (2010) caused more than 10 people to throw up or pass out during a graphic scene involving a pocket knife. Salò (1993) still has viewers throwing up while watching it mostly because it features the eating of feces. Other scenes cause revile as well. Antichrist got an abomination and 4 people fainted when it screened at Cannes Festival in 2009. It features the removal of body parts with rusty scissors among other taboo scenes. Are there more examples? Yes, there are. 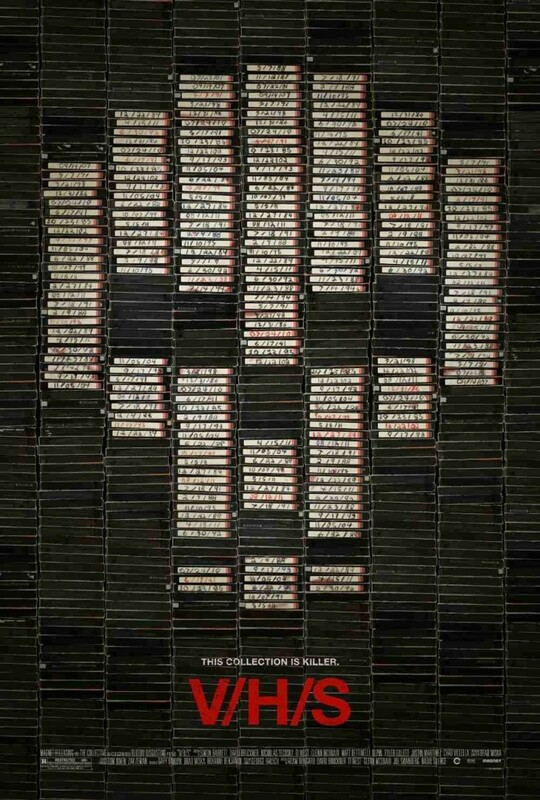 V/H/S is a horror and thriller anthology film in found footage. The short films each begin when groups get hired to rob a house find a VHS tape. At Sundance film festival in 2012, several people needed medical attention. One man had a seizure, convulsed and collapsed. His girlfriend also vomited in the wake of a few gory scenes. The fact that this particular couple recovered returned to the cinema suggests it wasn't the nature of the film but, the filming technique. This horror, action and science fiction film is about a group of friends who go on a rescue mission in the streets of New York when a monster attacks the Earth. 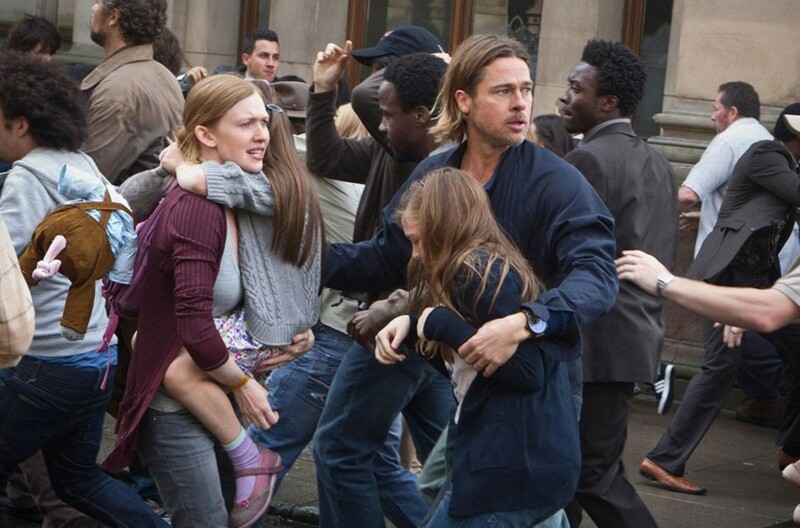 Audience members fell ill after watching the movie Cloverfield. Doctors have recommended film-goers take anti-vertigo medication if they are susceptible to motion sickness. 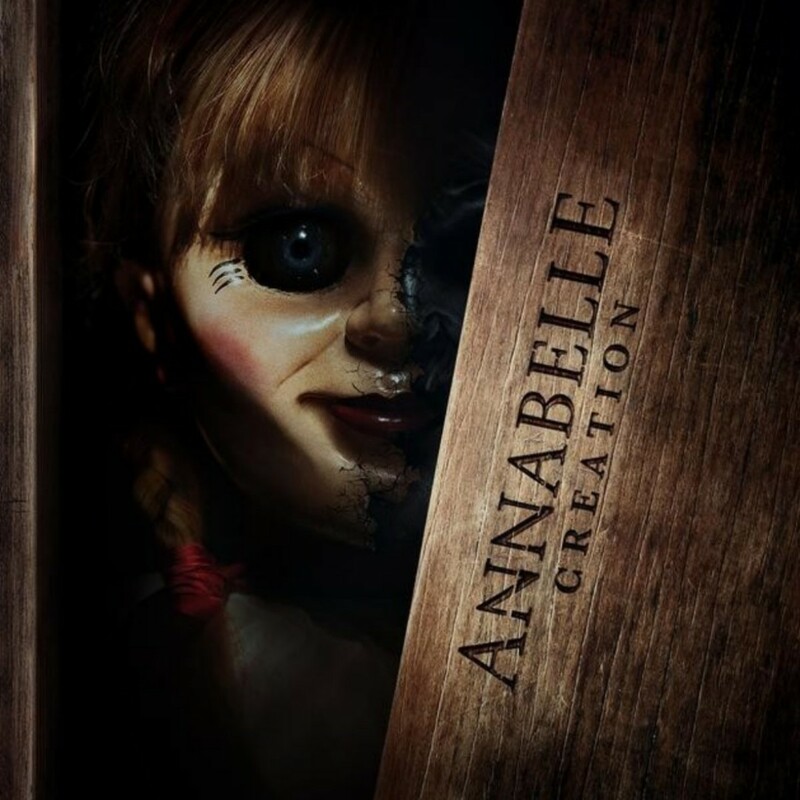 The prequel to Annabelle (2014) released in June 2017 set 12 years after the doll-maker and his wife lose their little girl. They let a nun and some girls from an orphanage stay with them. A woman (still unnamed),20, went to the cinema with her friends in Teresina, North Brazil. She hit herself in the face and was taken away in a wheelchair coughing and screaming. See the video below and judge for yourself. Another report said a woman in South Kalimantan Province, Central Indonesia started screaming and became incoherent during the screening. Staff removed her by carrying her out of the cinema. In France, teenagers rioted. They threw popcorn, ripped seats and yelled at the top of their voices. News articles describe fighting between the youngsters and others trying to watch the movie. Cinemas in Strasbourg and Marseille pulled further scheduled screenings after the incident. 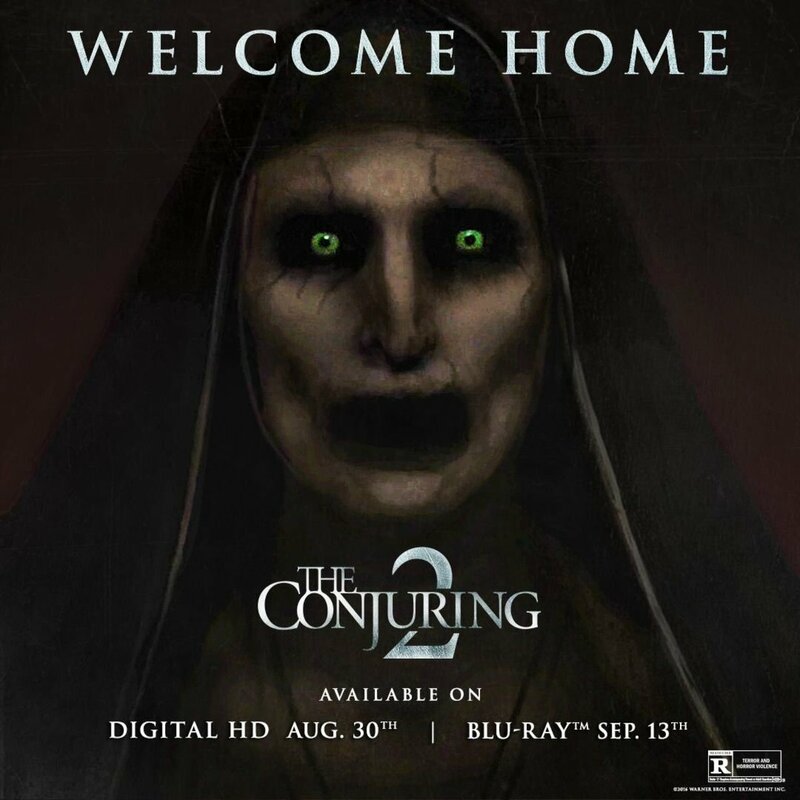 There are 3 Conjuring movies released with Annabelle, The Crooked Man and The Nun having their own spin-off films. Ed and Lorraine travel to North London. A supernatural spirit torments a single mother with 4 children. An argument in a cinema in Bastille broke out because of the many jump-scares in the film. A group of people bothered by yells and screams got into a scuffle. As staff working in the cinema were unwilling to intervene, many other cinemas canceled screenings too. Press reports claimed in India's south a 65-year-old man had chest pains during the last scenes of the film and fainted. He was rushed to a hospital and later died. Medics requested his friend take the body to the morgue for post-mortem. Both the man and his friend apparently disappeared. Social media went nuts and a supernatural panic accompanied the release of the film. 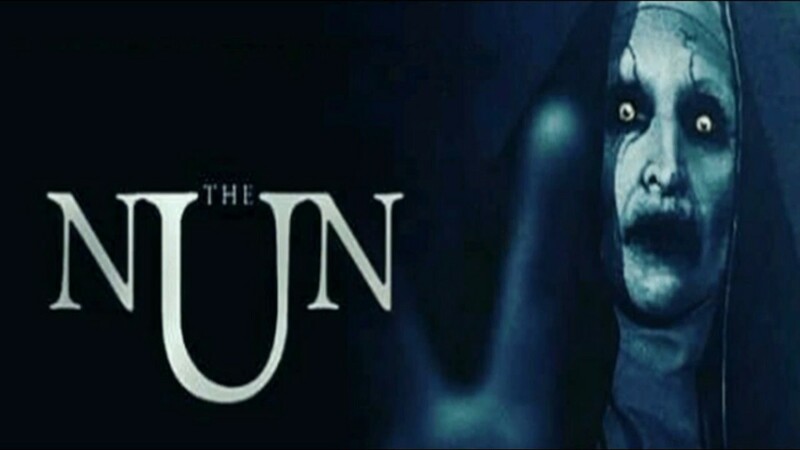 There was a spike in internet users searching the term 'Valak' who's the demonic nun in the film. Some were even asking if the character is real. Based on William Peter Blatty's novel about a girl possessed by a demon. 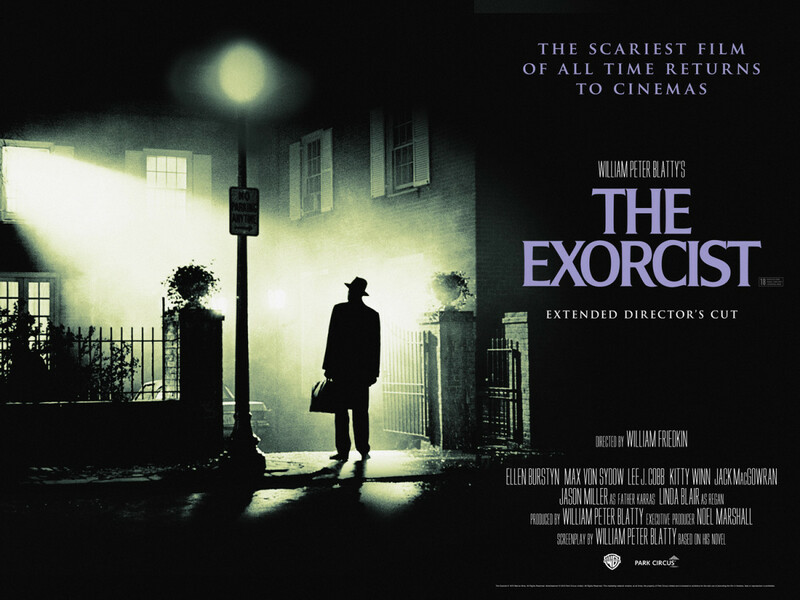 The film was later changed from the real exorcism story of a 13-year-old boy known as Roland Doe. During an exorcism at Georgetown University by Catholic Priests, they had to stop when he broke free of the restraints he put on him. He even pulled a mattress spring out and cut one of the Priest's arms. Has the film been cursed? Many events and deaths during filming happened to cast and crew. See the table below for a list of creepy things that happened. At release in 1973, a rumor began that playing the film on a projector invited evil spirits and demonic possession. Middle Eastern countries eventually banned the film. The premiere in Rome was reportedly accompanied by a torrential downpour complete with thunder and lightning. Audience members claimed to hear a demonic scream as the film began. A woman passed out and broke her jaw when she fell, she sued Warner Brothers who settled out of court. Film Topic: Why Was Paranormal Activity Successful? scrary movie make me sick arghhhh..